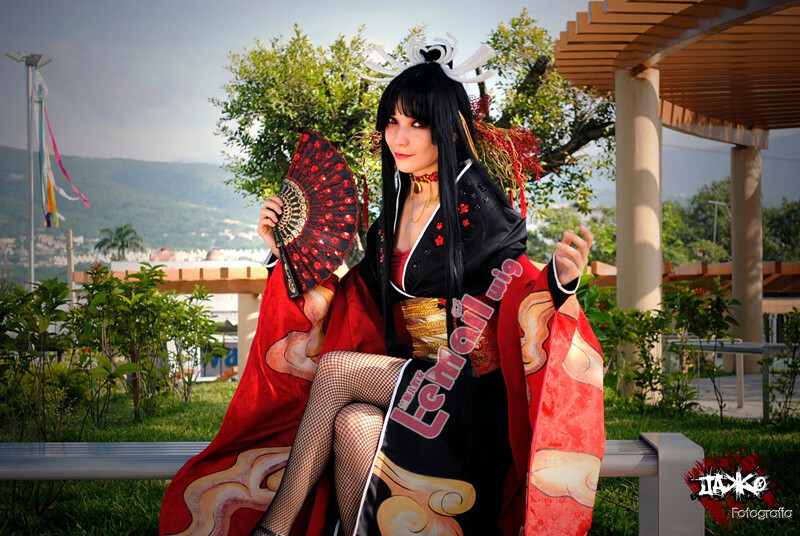 Authors can freely use color when creating the animation characters, so the hair color of them are various and colorful, and which is also the reason why black color, our daily lives the most common hair color, is rare among all the animations. 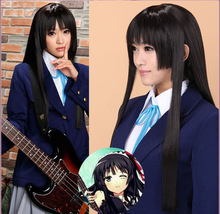 Japan website made ​​a special investigation to find out the most popular animated characters with black color wigs. Among all the nine thousand votes, the wig design of the Katsura Kotaro from ” Gintama ” gets 1108 votes, beats all the rest female roles! 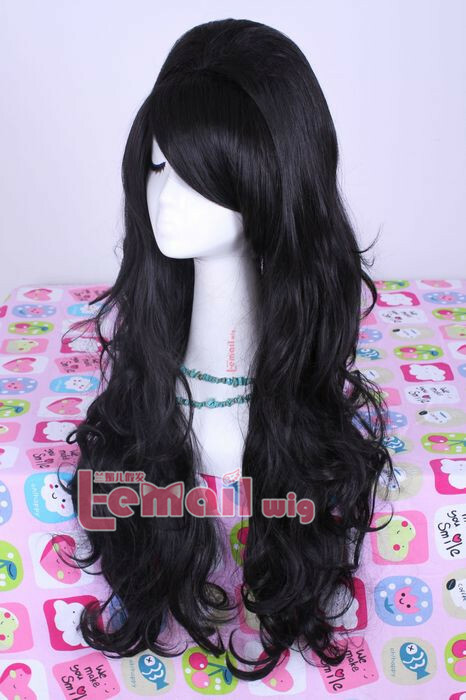 Following we are going to show you the top six black color wig characters! 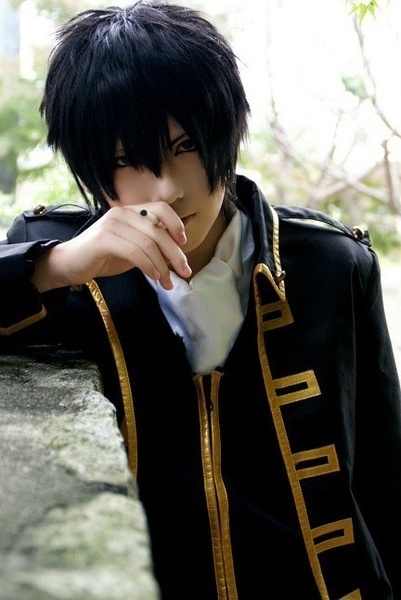 This entry was posted in Wigs and tagged black cosplay wigs, cosplay wig, wigs.